Looking for the perfect present for a family member, friend, or coworker? 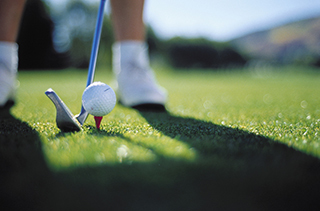 Our gift certificates are a great gift for golf lovers and aspiring golfers alike. Visit us today or give us a call to find out more about our services. You can also give us a call at 716-266-6093 if you would like to order a gift certificate over the phone.